Agree, most of their last stuff looks ace. Thanks for the heads up. Will have a proper look tonight and see if I can add some to my Xmas list! Nice to see one of the guys in my old local Pie And Mash shop in South London too. Spent many an hour in there as a teenager. 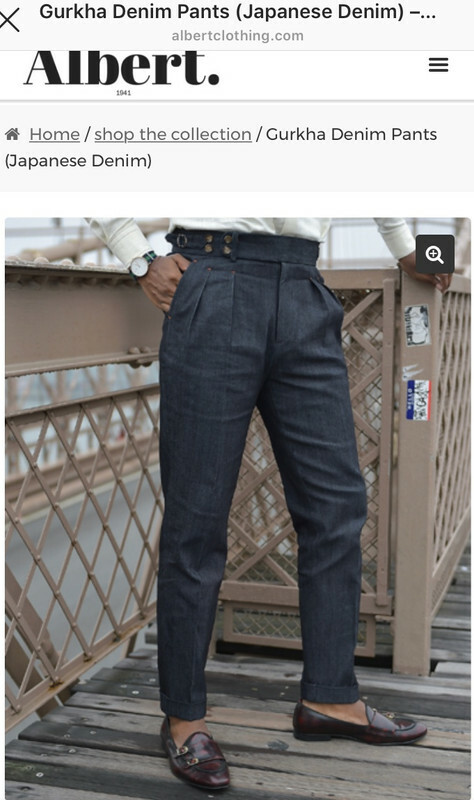 Ah know some oan here will be put off by the multiple pockets, but they could be useful. (Pipe, glaiktacles, werther originals). 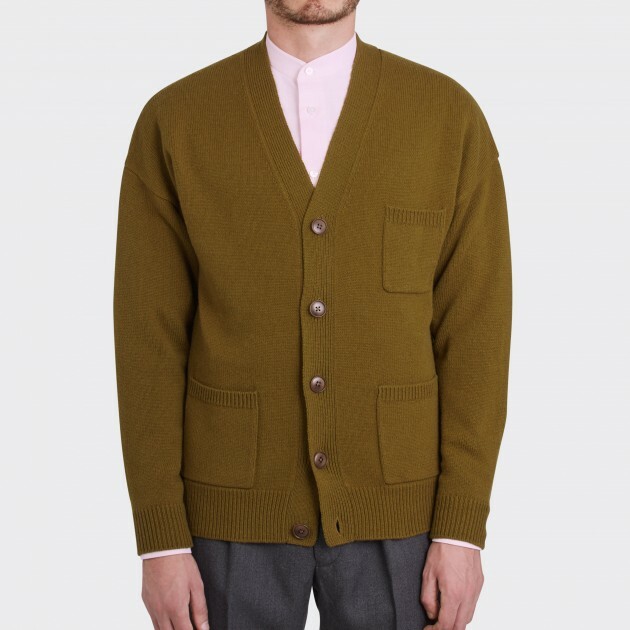 As is often the case it's the price (330 euros) that wid put me off this Camosh1ta United Arrows cardie. Great colour it is. Aye , smert big yin. .
Was there for booze though.